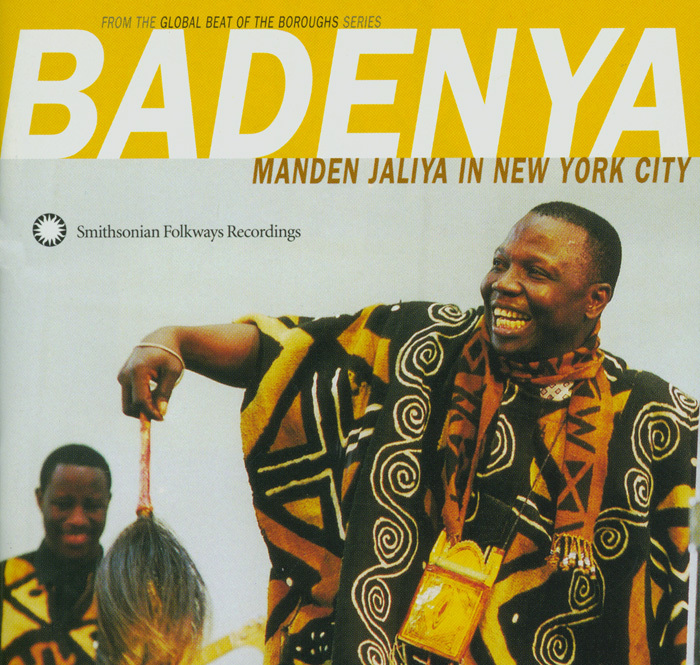 Originally from Mali, Guinea, Gambia, and Guinea-Bissau, these artists are now part of the global beat of New York City's music scene. 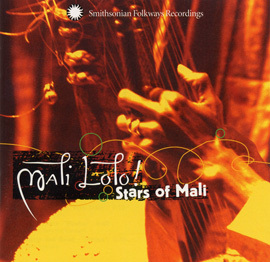 Though their music has a distinctively contemporary Afropop sound, they are all jalilupractitioners of ancient performance traditions dating back to the 13th century Empire of Mali. 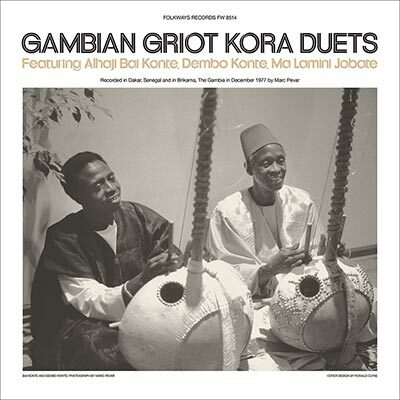 This exquisite recording showcases singing by masters of the soaring vocal style of jaliya and virtuoso instrumental playing on the bala, kora, n'goni, tambin, djembe, dundun, guitar, and bass. 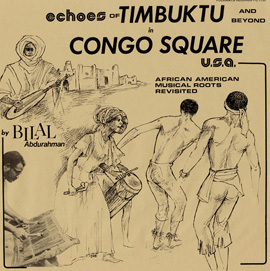 A testimony to the vitality and creativity of immigrant communities in America, this music and its performers seamlessly combine contemporary life in urban New York with African traditions. 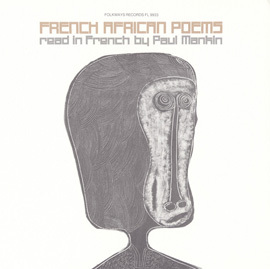 *One or more tracks from this album are unavailable for digital download. 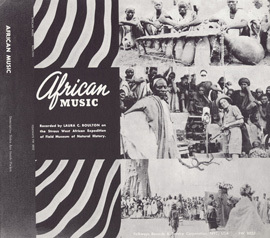 You may download the available tracks individually below. Please purchase the CD version to receive all tracks.